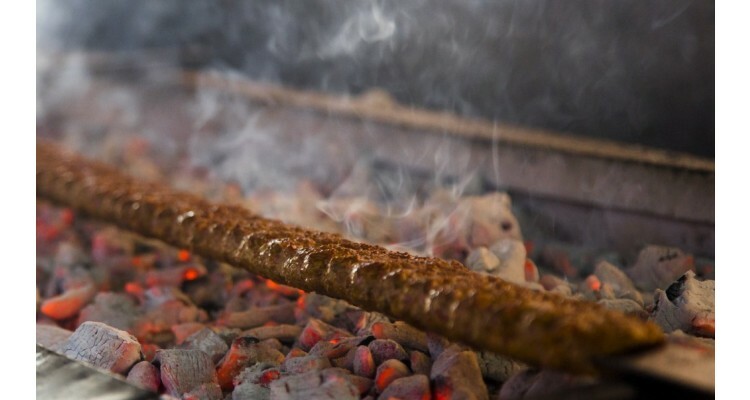 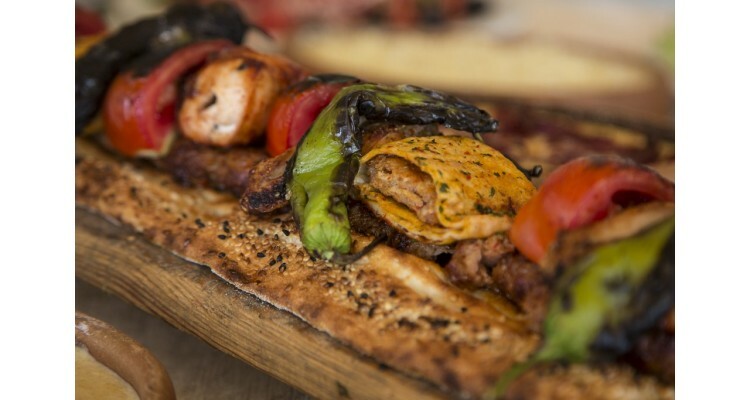 The foundations of what is known as Kolcuoglu Kebab were laid in Adana in the early 1900s and the reins of the business passed over time from father to son, following a successful course up to today. Having been famous in Adana in the 70s, Hasan Kolcuoğlu Restaurant with his per meter-served kebab managed to spread its reputation to the whole of Turkey in 1974. 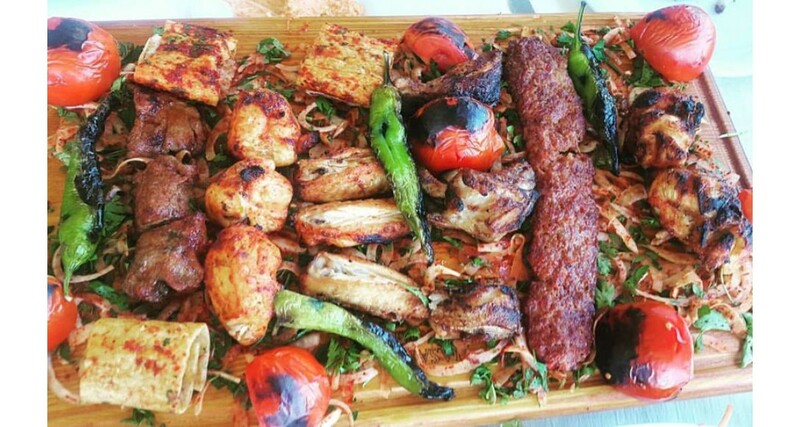 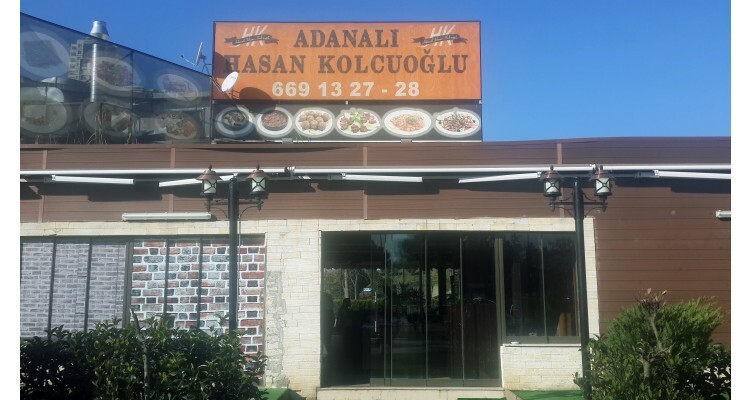 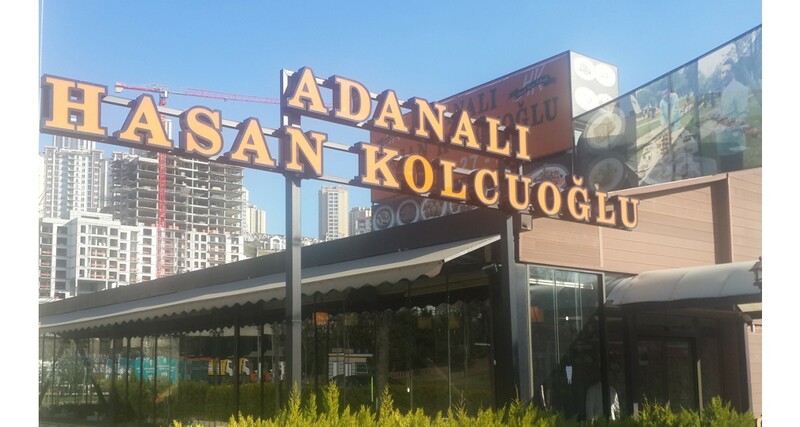 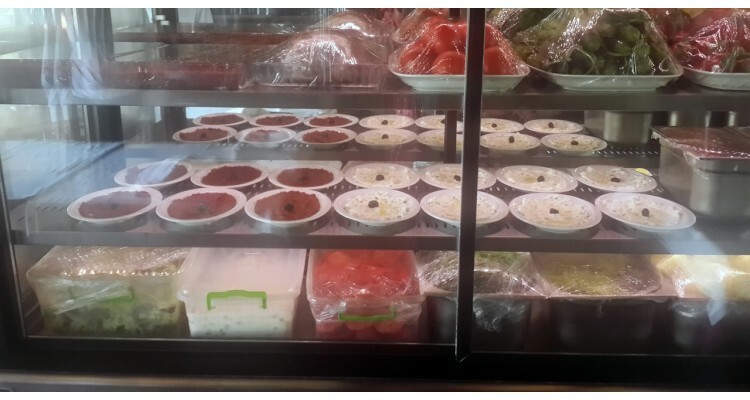 Hasan Kolcuoğlu Restaurant, which has many branches in Istanbul, Ankara and Adana, offers a different experience of kebab with its 100% Adana quality and unique taste. 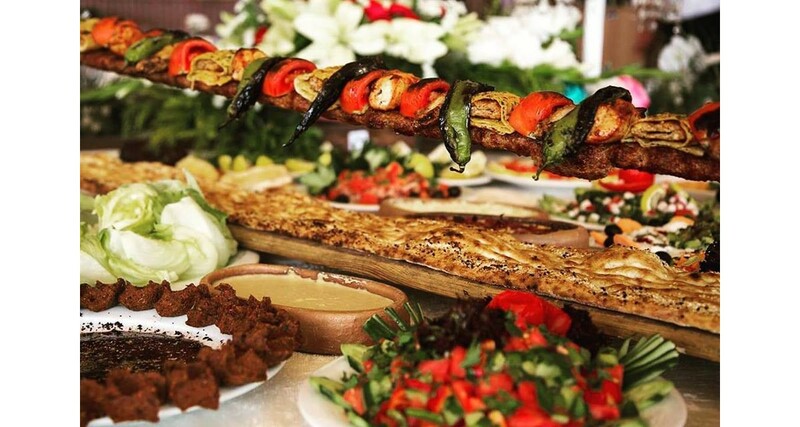 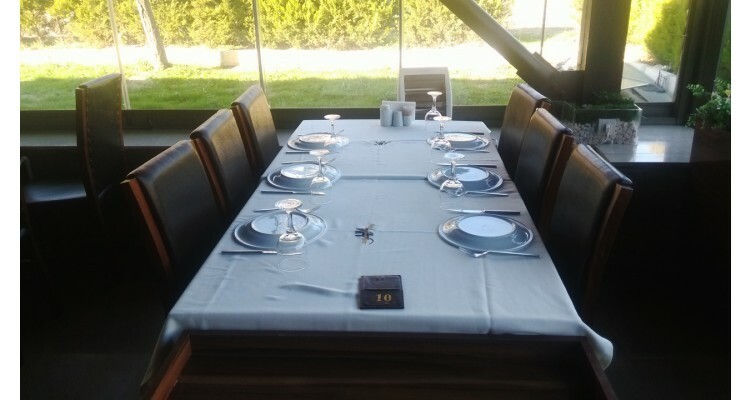 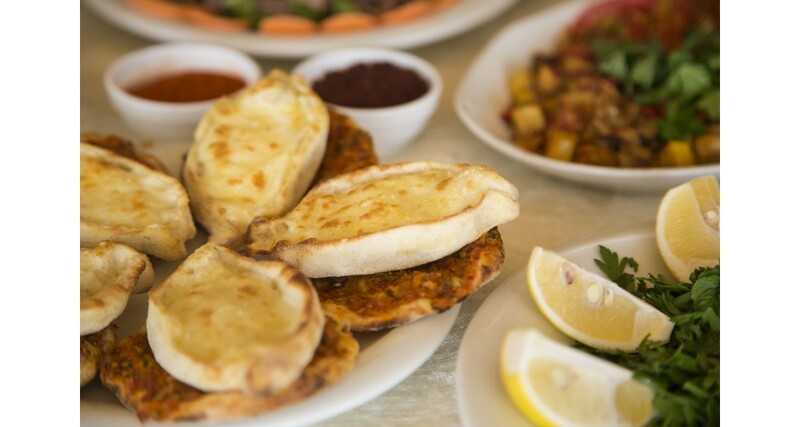 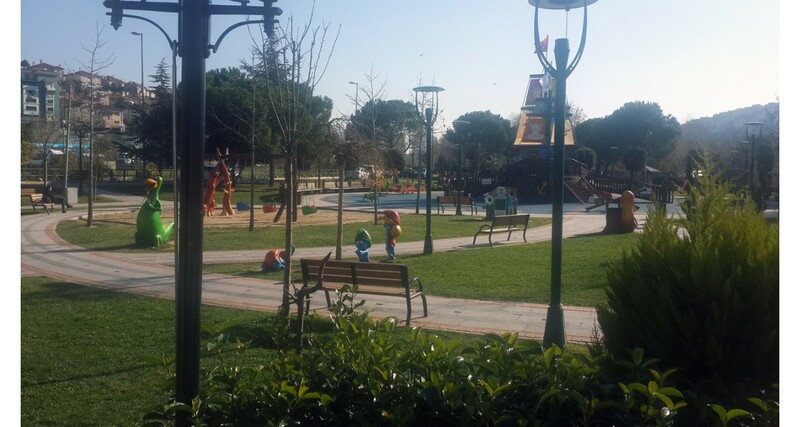 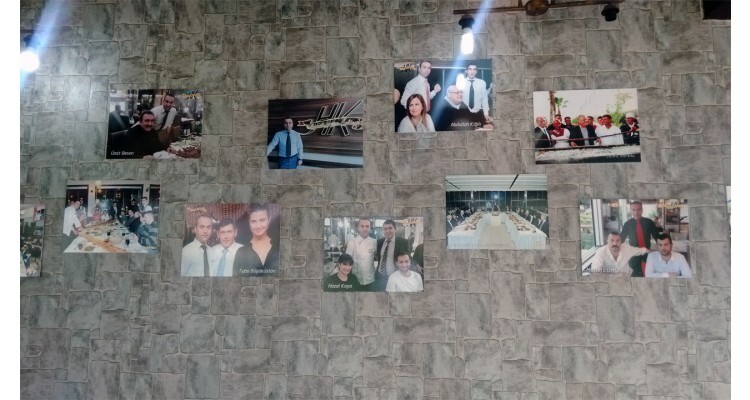 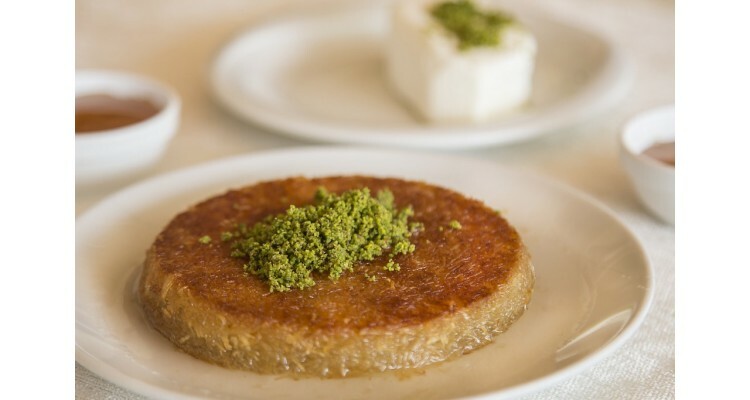 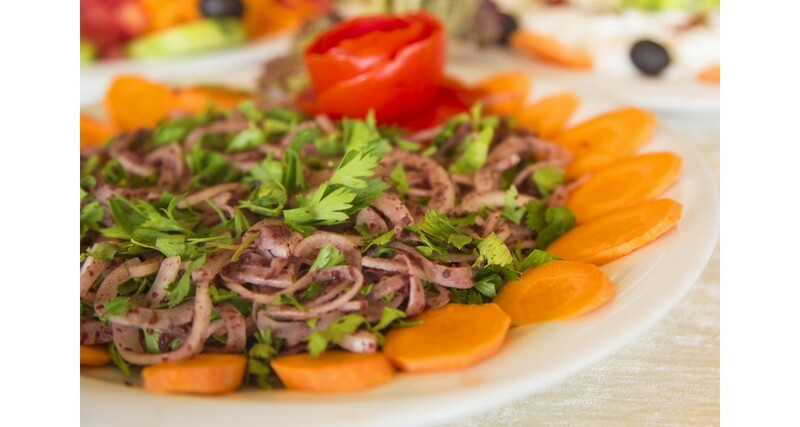 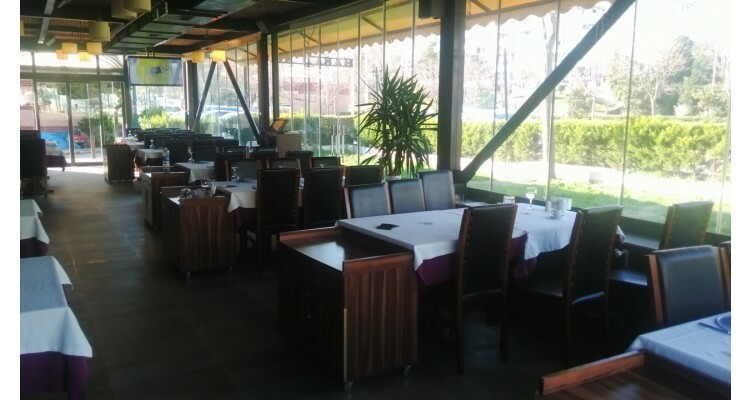 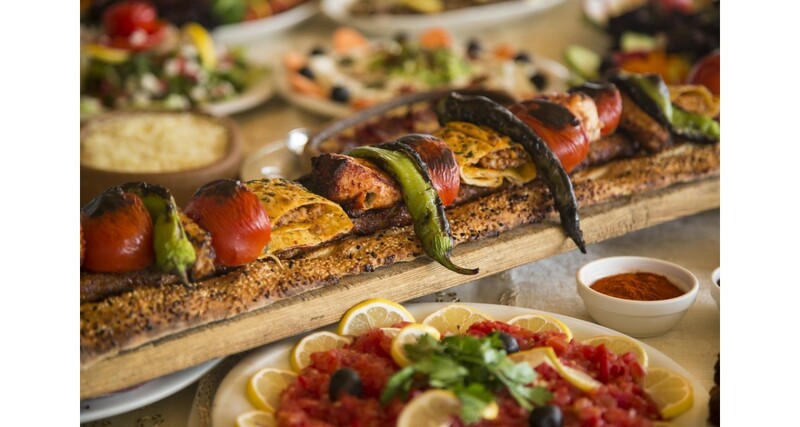 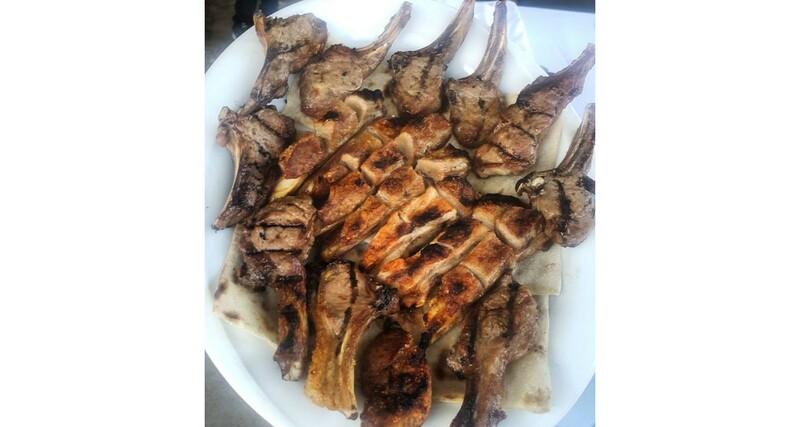 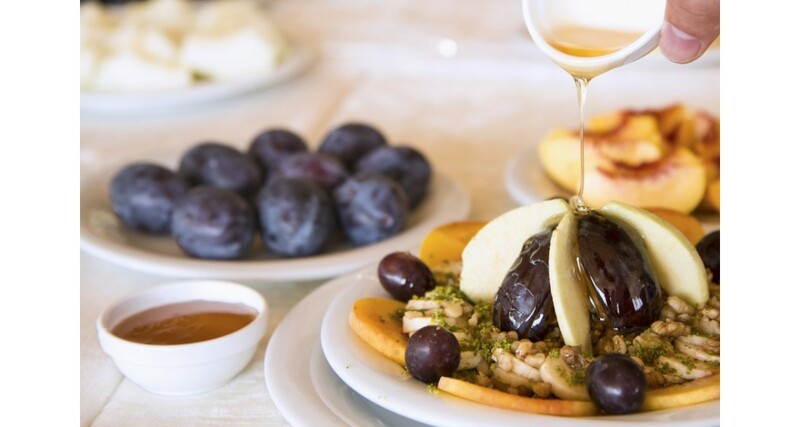 It is a restaurant that can easily become your favourite place to visit every time you wish to enjoy a rich menu full of traditional turkish dishes such as per meter-served meat kebab, kulbastı kebab, kusbası kebab, pita varieties, rich salads and appetizers, prepared from age-old recipes and experiences. 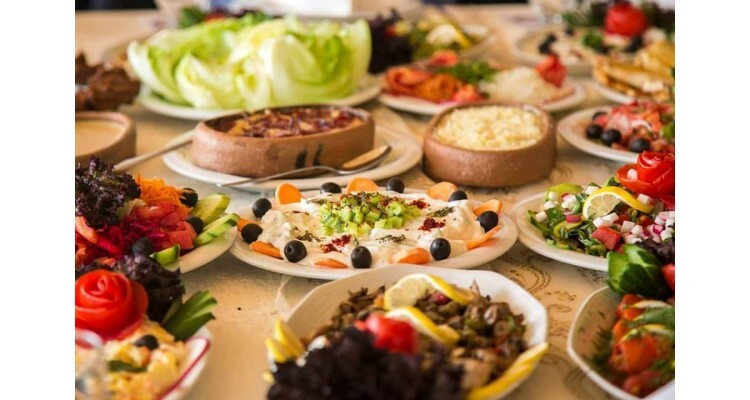 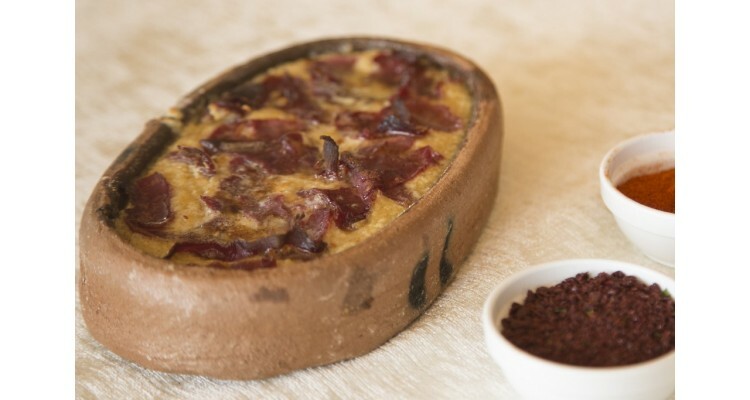 The different and unique presentation will make you feel like you are eating somewhere in Adana with a view to the Seyhan Lake.